THIS KIT IS SHIPPED UN-WELDED. THE TUBE PICTURED HERE IS REPRESENTATIVE OF AXLE TUBE. This heavy duty axle mount is laser cut 1/4" and 1/8" 4130 Steel. 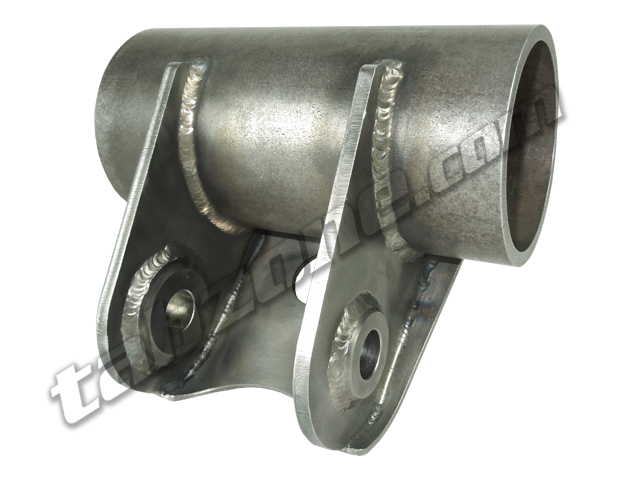 Designed to strengthen your axle, as well as provide a mounting surface for Trailing Link Axle. 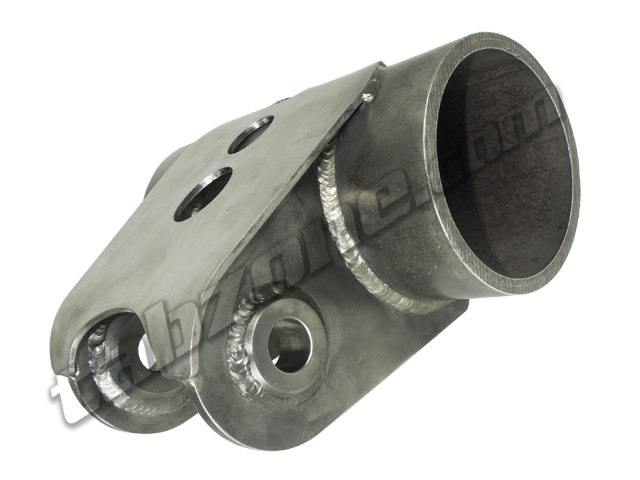 This set of two (2) trailing link axle mounts will each accommodate a 3/4" bolt.